My Nursing career started in country Victoria 35 years ago and then more extensively in Melbourne. 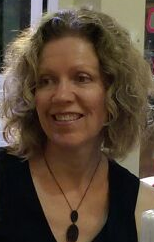 After completing my midwifery studies at Royal Women’s Hospital I moved to Perth and I have worked predominately in postnatal care in the private sector. I am a mother of 4 children. 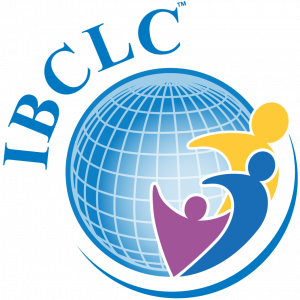 After qualifying as an International Board Certified Lactation Consultant, my area of interest has been to assist mothers and babies establish their breastfeeding. For the last 10 years I have worked exclusively in lactation consultancy breastfeeding support, in the community, private breastfeeding clinics and group support settings. I am a qualified Child Health Nurse after completing a Graduate Certificate in Clinical Nurse Specialisation: Child and Adolescent Health at Curtin University. I am passionate about promoting breastfeeding support.